As many of you know I have taken a giant step for me and self published my 1st book. It was a tough decision to make but I knew I had to start somewhere. Self publishing like blogging is a journey. And I decided the only way to thank those who support me in my blogging journey was to make the book available to you. The first chapter is available here to give you a taste of it. As my two readers pictured here are not good at giving reviews, I am asking for reviews on Amazon or Goodreads. 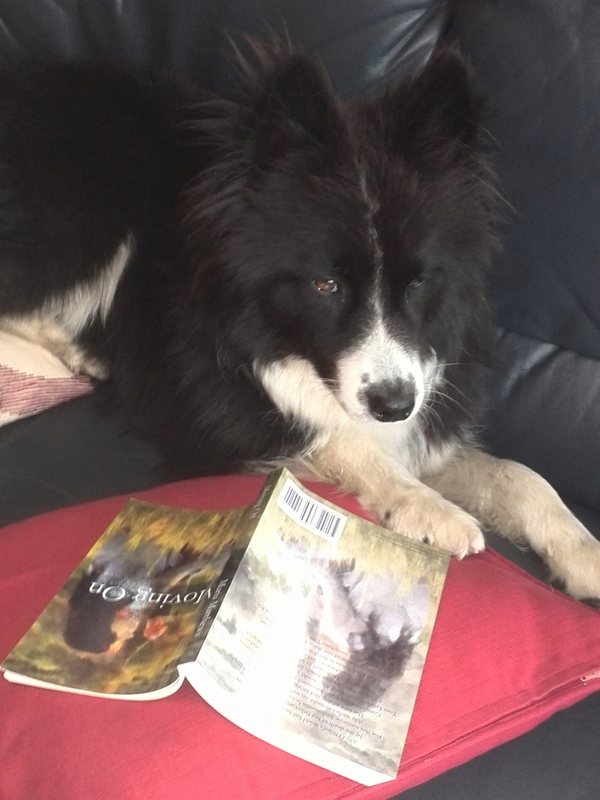 This entry was posted in Creative, dogs, Fiction, Free on Kindle, ireland, photography, Writing and tagged Contemporary Romance, Free book, ireland, reading, Romance, Self publishing, Writing by Maria Matthews. Bookmark the permalink. Thank you. The good news is that thanks to you, I now have an editor to work with for the next novel. FREE E-BOOK FOR IRISH WRITER MARIA MATHEWS, YES FREE IT STARTS TOMORROW AND IT WILL BE ON FOR 4 DAYS (27th August to 30th). IF YOU GET IT PLEASE WRITE A REVIEW TO THANK MARIA. Once again Doris a big thank you. JUST RE-BLOG IN MY BLOG. GOOD LUCK!! Thank you, thanks to you I have linked with Playamart and Letizia. i am here thanks to mutual friend doris.. internet is too slow in remote ecuador to view or download, but on thursday i will have faster internet while traveling.. thanks in advance, and i look forward to reading and providing a review. i love your cover and the design of your book.. the images of your favorite bookworms are great as well! Without Doris and many others in the blogging world I would be chugging along dithering and dreaming. Thank you for your comments and I hope you enjoy the book. i look forward to reading more… perhaps i should put that in a review – then return when possible for a second! you are wlcome lovely doris! when i fly to the usa, i usually go thru houston and switch from international to domestic.. if i should roll out and travel by land, how far are you from the airport? right now my days are tight w/visa regulations for ecuador.. but in the future it would be fun to grant you that wish! i would be the one to win by meeting you! Doris’ blog brought me here and I will definitely check out your book. 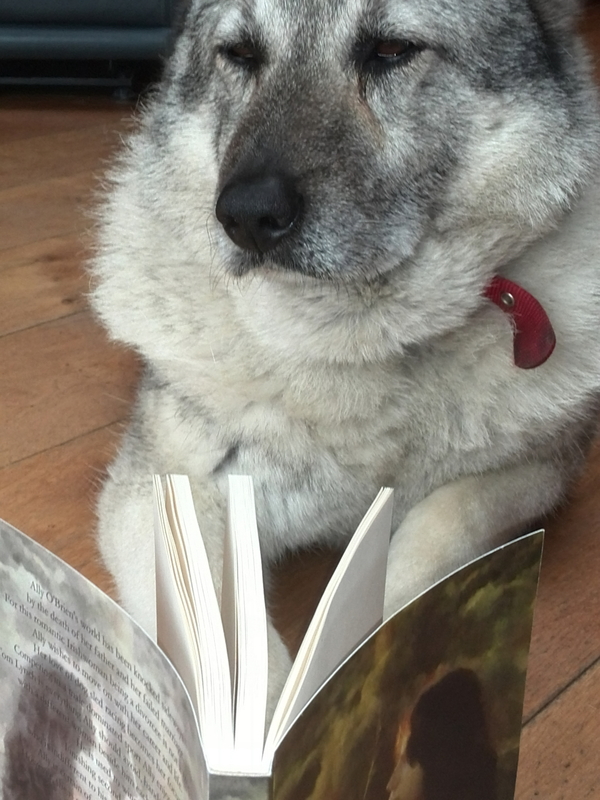 Congratulations on publishing it – it’s wonderful to share your creativity with the world (and you have some very cute furry readers there!). Thank you for connecting to me here and for your kind wishes. Since linking up with Doris my energy levels have increased, she is a great mentor. The beauty of publishing thus is that you can be ‘out there’ but still work on imperfections – I am still finding a number of creases which need to be ironed out in my own already exhaustively-edited books. Thank you for being so kind and understanding. I was happy to learn I am not the only one I know of taking this route. Thank you Jonathan. I appreciate the reblogging. Ahh! Maria, forgive me, but now I’ve put the pieces of the acquaintance puzzle together. Yes, I know you from blogging and I remember seeing this post a couple of months ago, and contacted you with a question about CreateSpace – which you so kindly answered through email. I’ve been so busy with a regular job (very demanding during these holidays, which I normally love) 😦 …and with marketing my books that my mind seems cluttered lately. 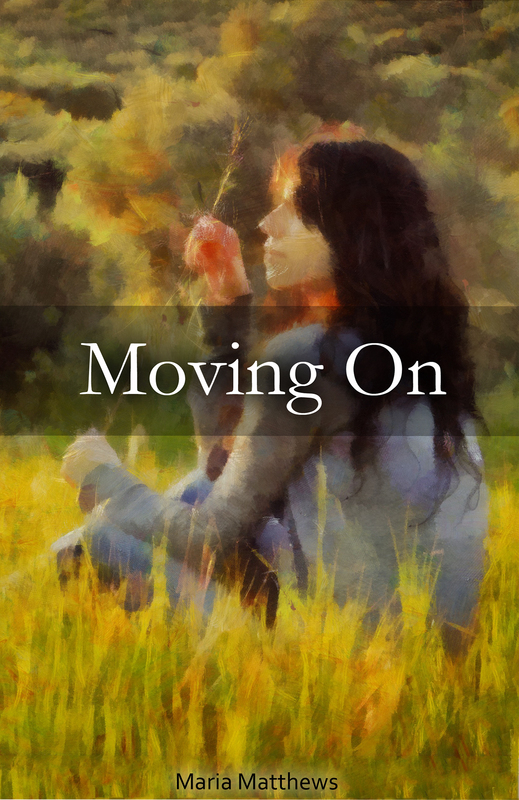 I did run into some obstacles with CreateSpace – conversion files and the full cover formatting, so i decided to let that go for a while until I can hopefully pay someone to do it for me. You really have to be computer savvy for all of this. Anyway, I’m glad we met again, via Twitter, and I’d like to feature your Mudpilewood blog and this story on Leisure Lane soon if that’s alright with you. Marianne thank you for the request. We would love to be featured on Leisure Lane, (it is a cute name for a blog page). We (Doris and Maria) waiting on our proof copy of our children’s book. Hopefully it will appear on Amazon around Christmas.